Is a first-person shooter video game developed by indie studio Flying Wild Hog and published by Devolver Digital. 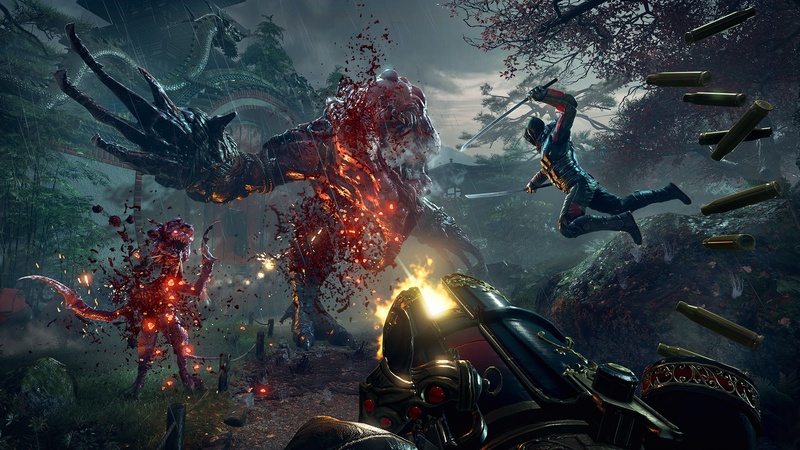 It is the sequel to the 2013 Shadow Warrior, the reboot of the 1997 original. The game was released for Microsoft Windows in October 2016, and will be released for PlayStation 4, and Xbox One in early 2017.